The days of mass marketing are long gone. Today’s marketer seeks to reach a current or potential customer on a different level — a level they can relate to — their own. The companies that succeed in acquiring and retaining customers, and ultimately in growing their brands, are those who can connect with customers through relevant marketing messages that relate to them on a personal level. From a customer’s perspective, marketers that can achieve this have a far better chance of obtaining their business and building a relationship with them. Variable Data Printing (VDP) is a form of digital printing, that is data driven, in which various elements can be changed from piece to piece, enabling total customization. VDP automates the direct mail manufacturing process so each piece looks as if it’s been designed and printed for each recipient — even the envelope. This can include everything from unique salutations, text, special offers, photos and artwork, to QR codes, coupons, tracking numbers, personalized URLs, etc. VDP allows your direct mail pieces to be segmented and personalized according to each recipient’s interests, location, family status or any other relevant information you have on your audience. VDP offers advertisers the opportunity to deliver an extremely targeted, attention-grabbing direct mail piece to a customer that could be an ideal fit for a particular product/service. Unlike mass marketing, VDP offers the opportunity to develop a stronger relationship with new and existing customers by delivering more personalized messages that are in-line with a consumer’s actual needs. VDP for direct mail campaigns leverages the data you collect to the fullest by creating campaigns tailored to each recipient with greater engagement and impact. With VDP, each version does not need to be ordered, printed and shipped separately. Instead, thousands of unique direct mail pieces are executed at mass production rates, making personalized marketing not just simple, but fast. 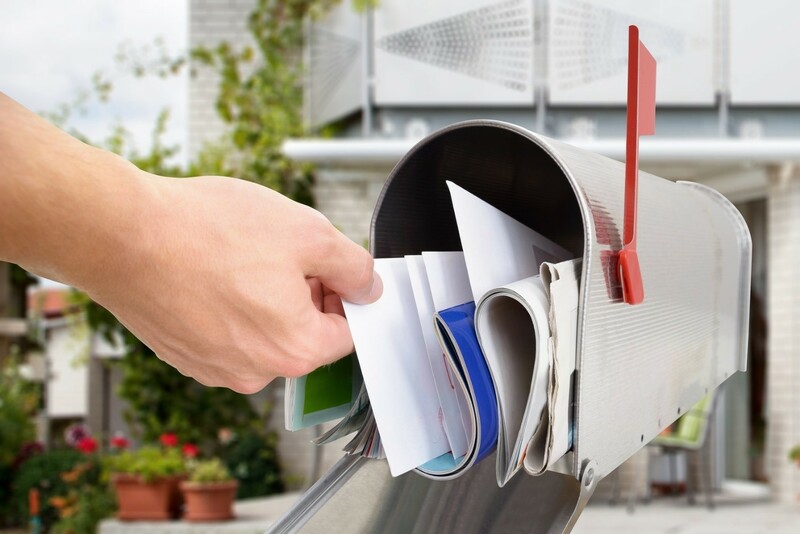 By sending targeted direct mail pieces to fewer people, you can eliminate the expense of mailing to those who would not have interest in a particular offer based on their past purchases or segmentation information. This is far more cost-effective than doing a generic mass mailing to an entire database. Like online marketing, VDP direct mail delivers variable content to individuals based on their information, behavior and buying habits. However, direct mail with a VDP component delivers better results. Unlike online marketing, a direct mail piece is something tangible that can be held onto and saved. As a result, your audience is more likely to spend time reviewing the information you send, become engaged and respond to your call-to-action. Also, a direct mail piece utilizing variable data has a better respond rate than a generic mailing. “While response rates for non-personalized mail pieces average 2%, personalized pieces have a response rate of 6% — an increase of 300%,” (PODi). In today’s world, customers must be reached on a more relevant, personal level to acquire and retain their business. VDP direct mail enables a more targeted and personalized approach to traditional direct mail. Beyond personalization, VDP direct mail has many additional benefits, including the ability to fully leverage customer-specific data, a quick turnaround, decreased cost and increased ROI. A direct mail campaign that uses VDP garners a far better response rate than a static campaign.